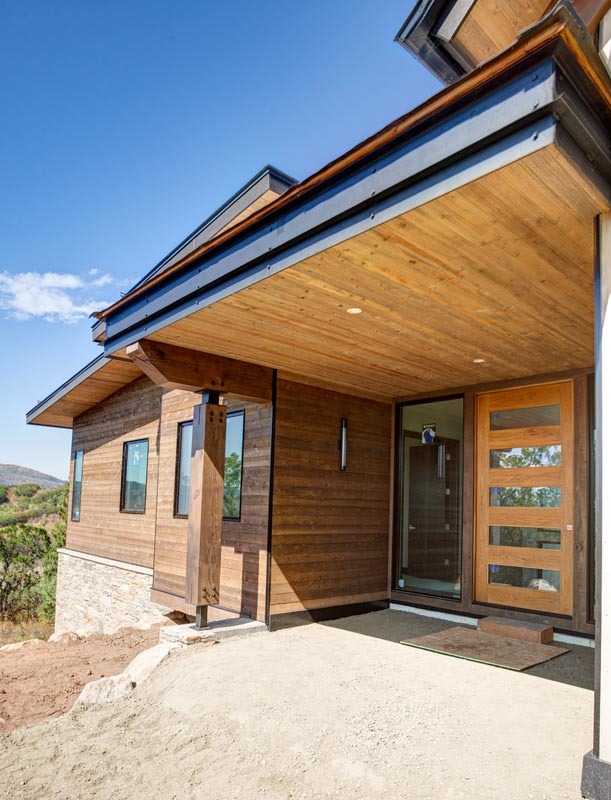 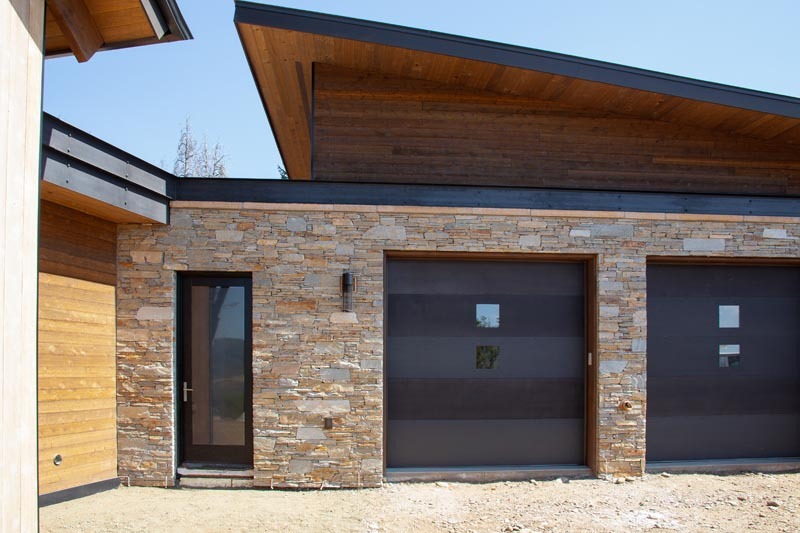 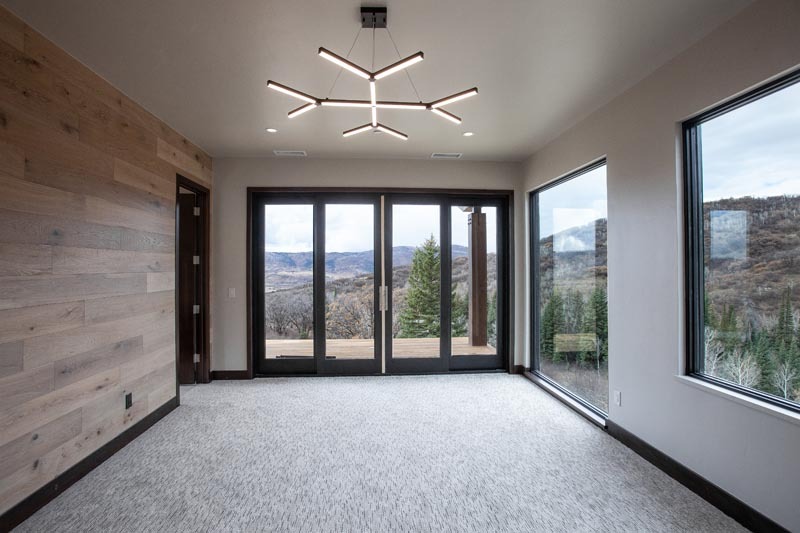 This Mountain Contemporary styled home will include efficient floor plans with an emphasis on integrating indoor and outdoor living spaces. 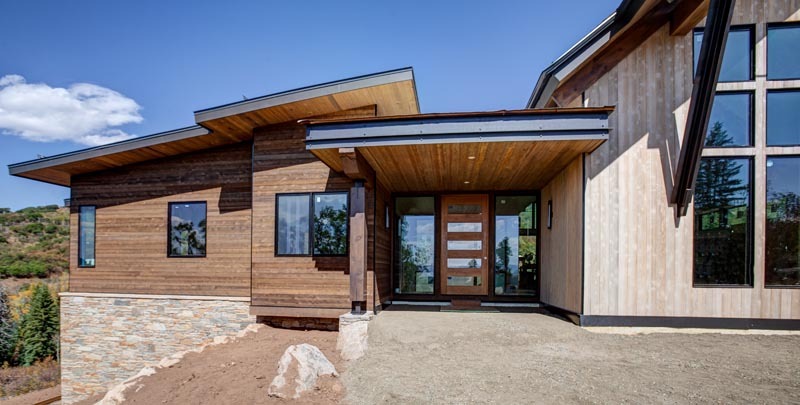 Simplistic building footprints focus on main level living and low maintenance carrying cost. 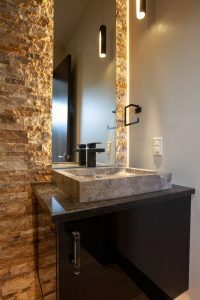 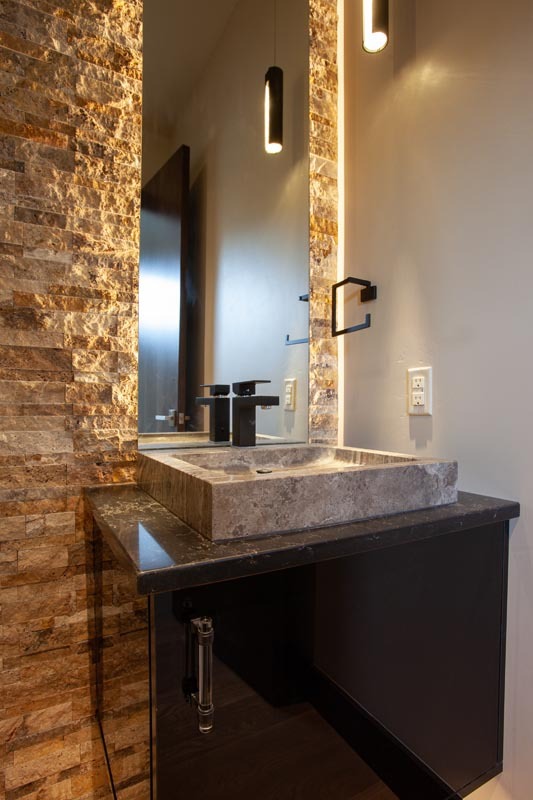 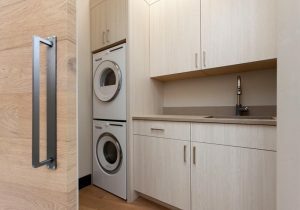 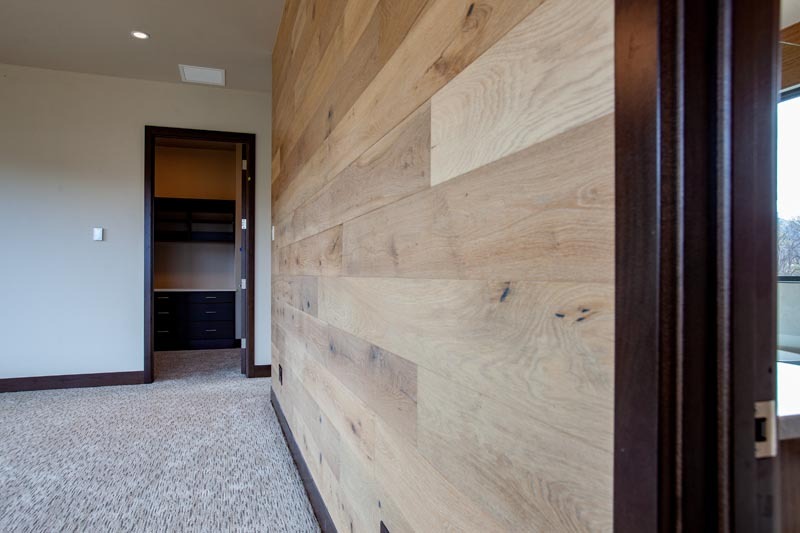 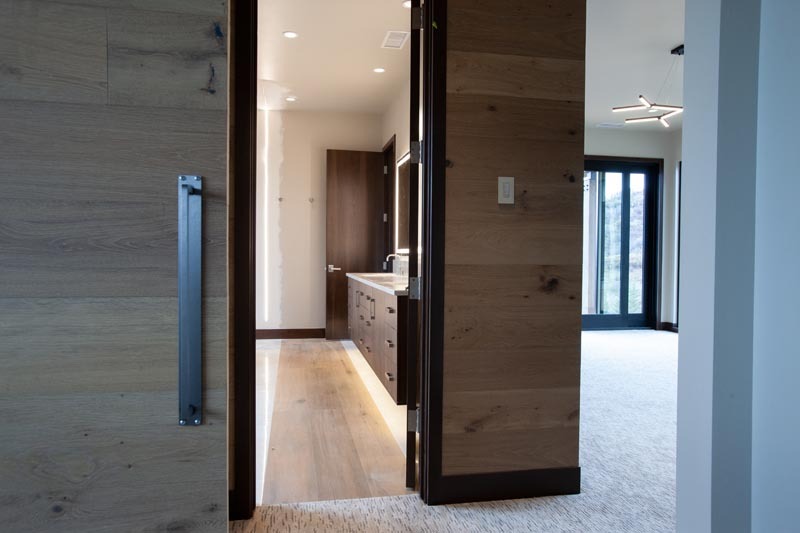 These efficiencies leave room for a higher level of sophisticated details, finishes, and craftsmanship. 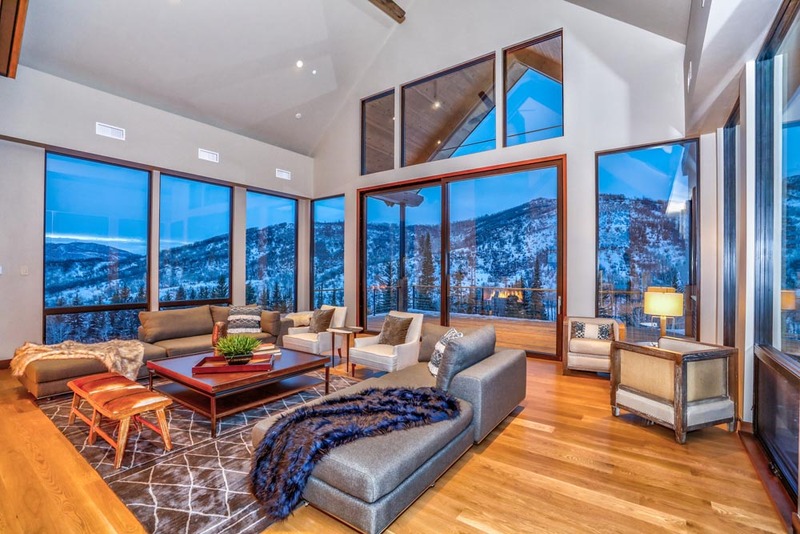 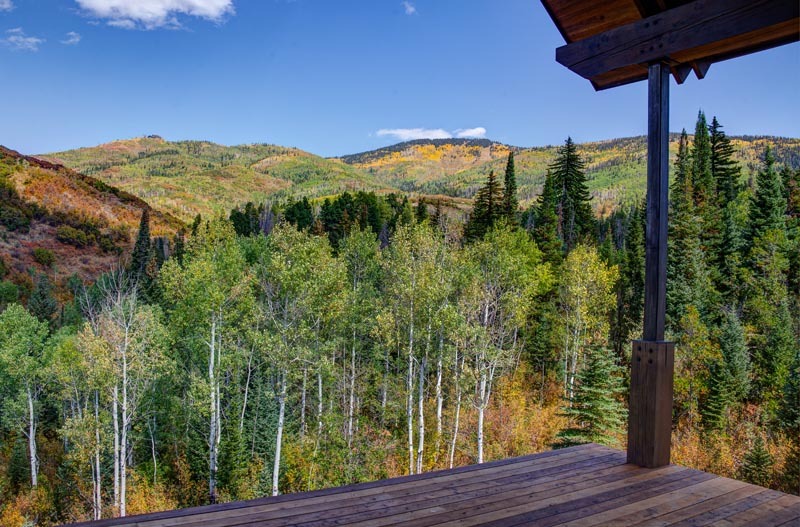 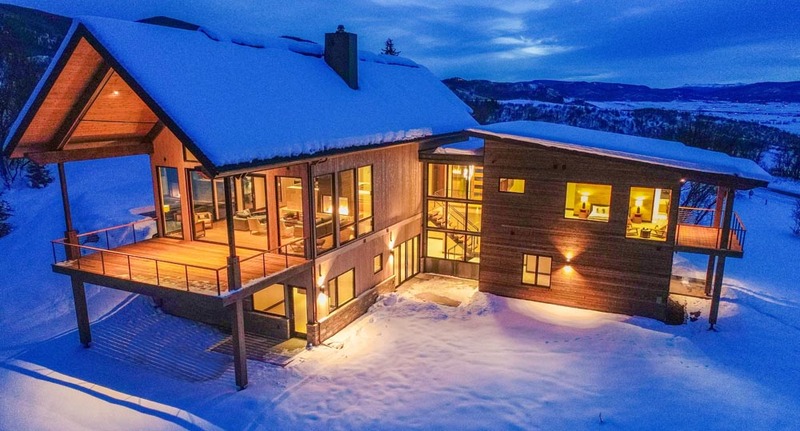 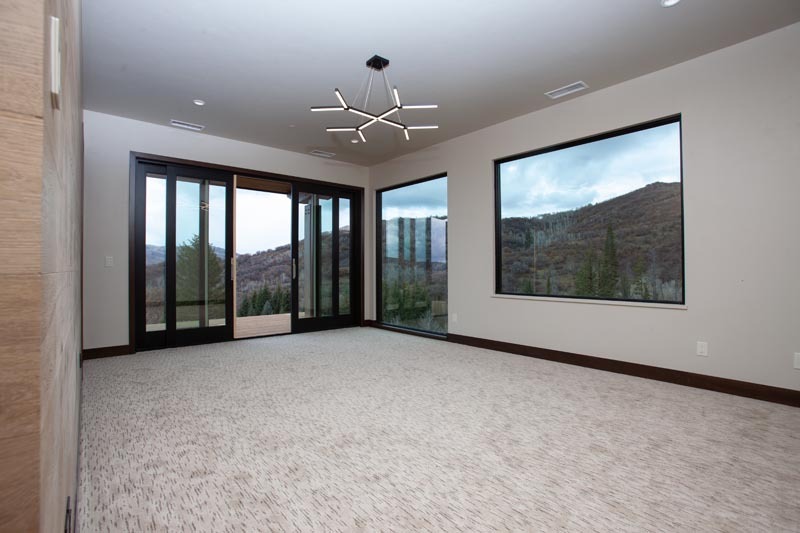 Downhill ski enthusiasts will appreciate the outstanding views of the Ski Area that can be enjoyed from Lot 12. 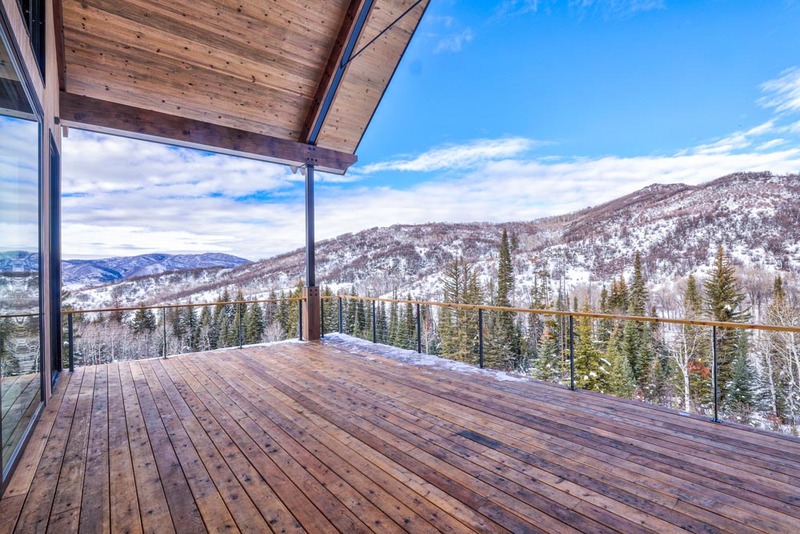 This gently sloping building site rests against a thick, lush evergreen and pine forest to the north with great 270° views of the South Valley, the Flat Tops and Emerald Mountain. This lower level walkout home is comprised of 5,700 livable square feet, a three-car garage, as well as five bedrooms and six baths. 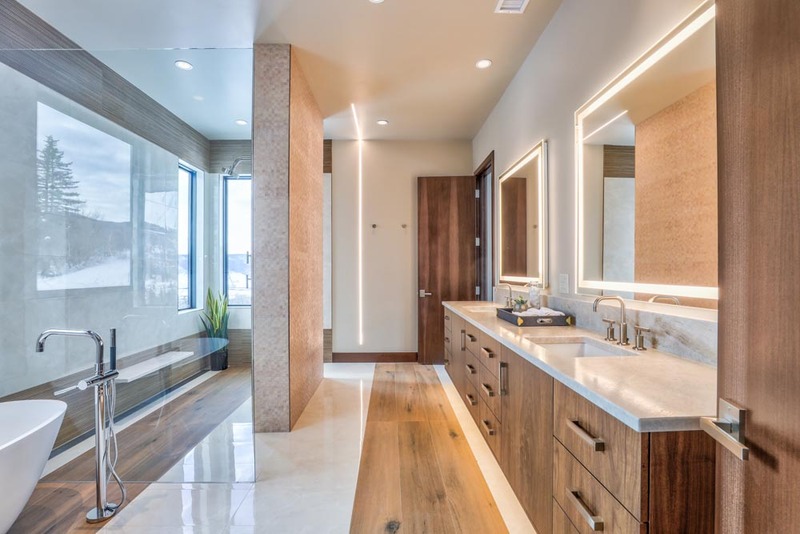 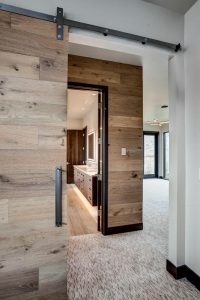 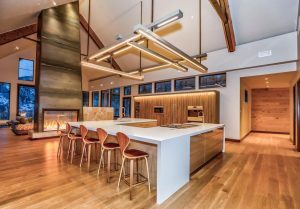 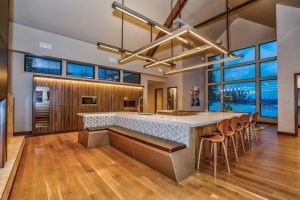 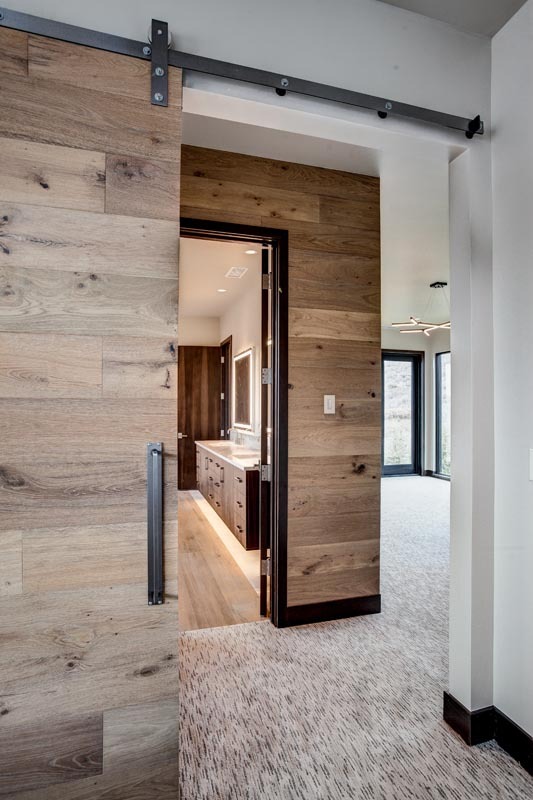 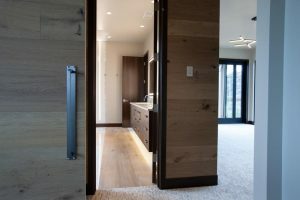 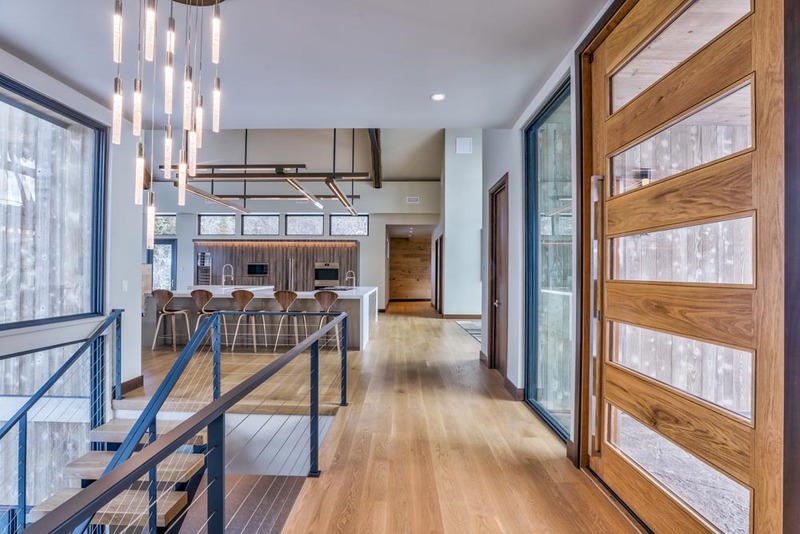 Exterior: Wood and metal panel siding set the architectural flavor, along with expansive 270 degree views through floor to ceiling windows, high ceilings, outdoor patios, large decks, paved driveway and a three-car oversized garage. 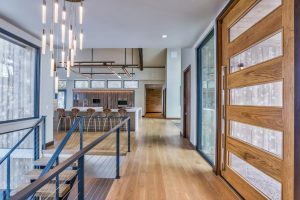 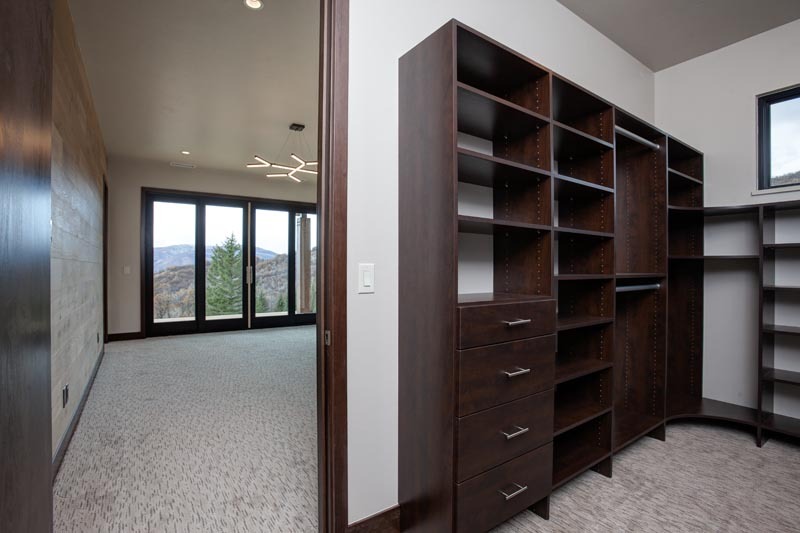 Interior: Wood floors, carpet, AV-wired through-out, large fireplace, custom stairway with steel accents, chef’s dream kitchen with large countertops, beautiful dining area with views of the Flat Top mountains. 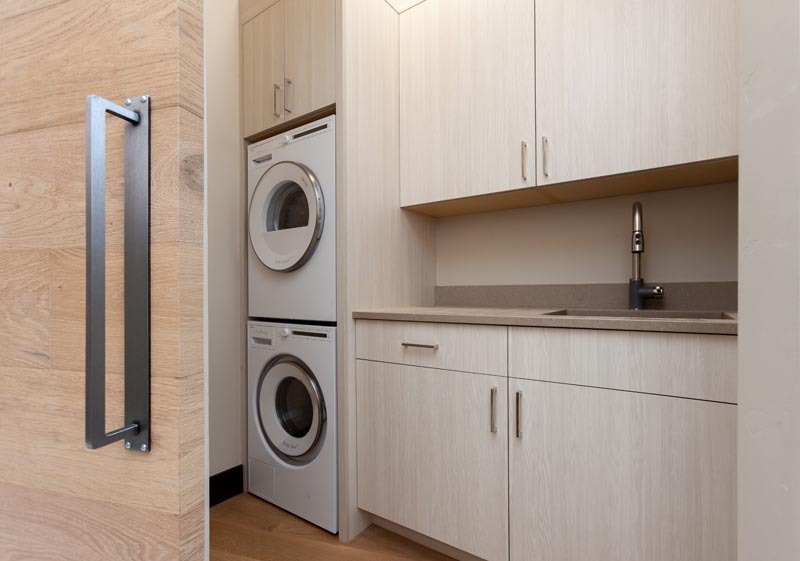 Laundry on both upper and lower levels. 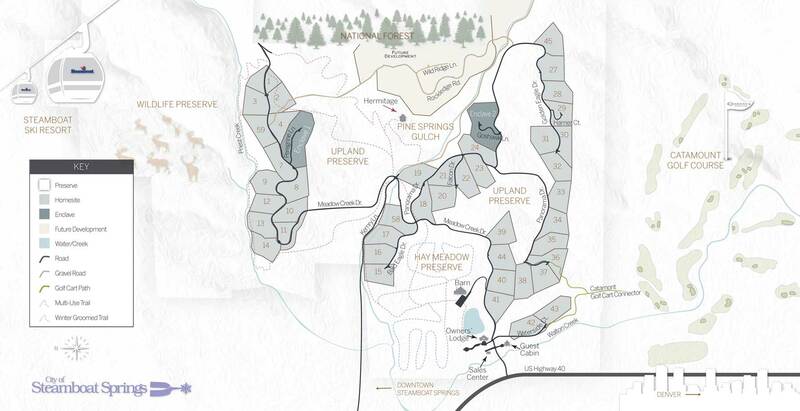 HOA amenities include recreation facilities, Owners’ Lodge, Guest Cabin, lake and live water fishing, concierge, trails and equine facilities. 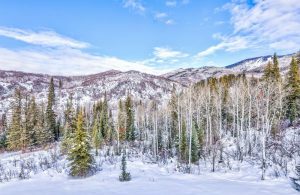 The HOA includes building maintenance, road maintenance, snow plowing, capital reserves and common amenities. 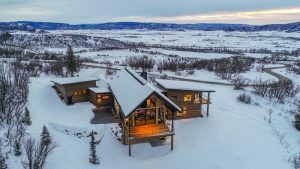 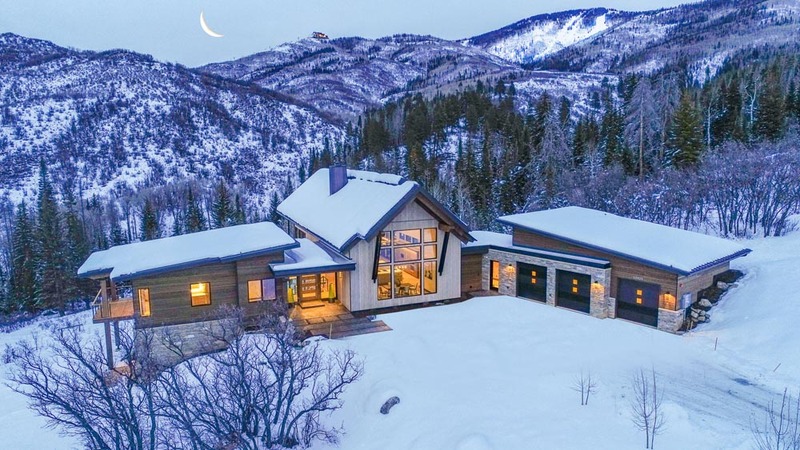 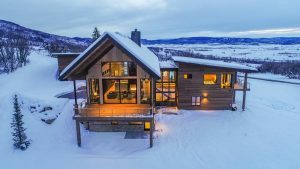 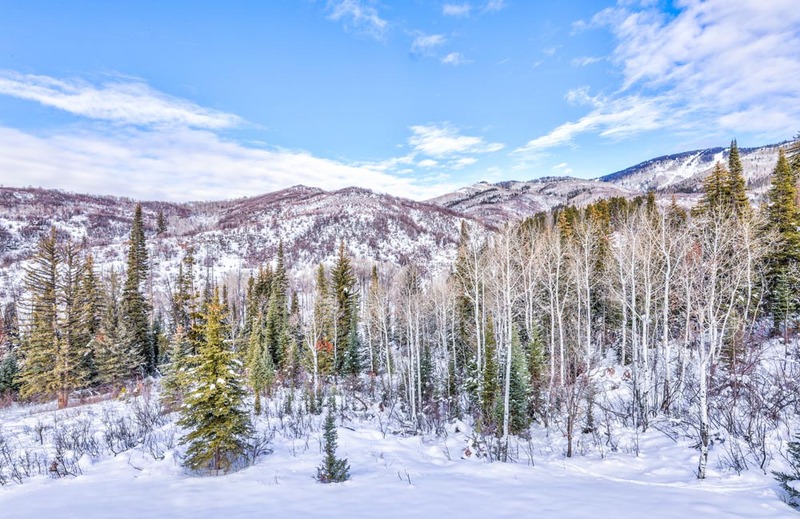 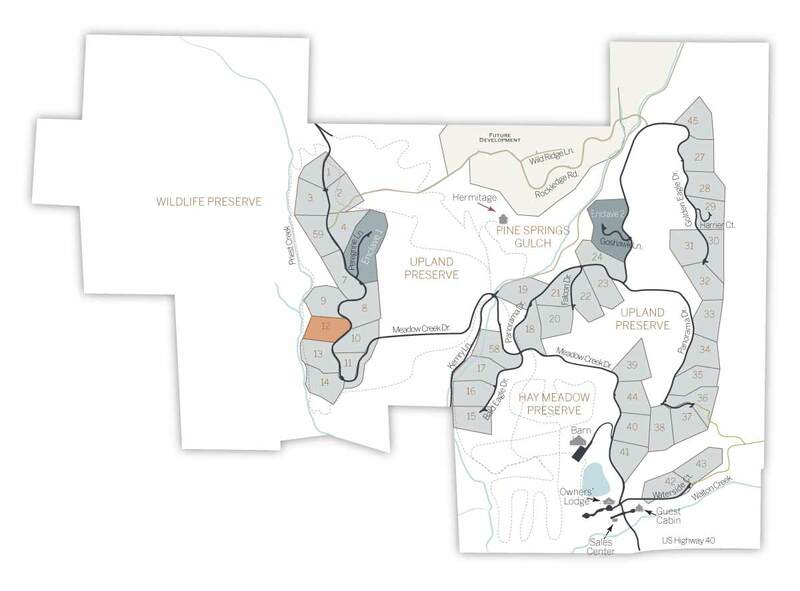 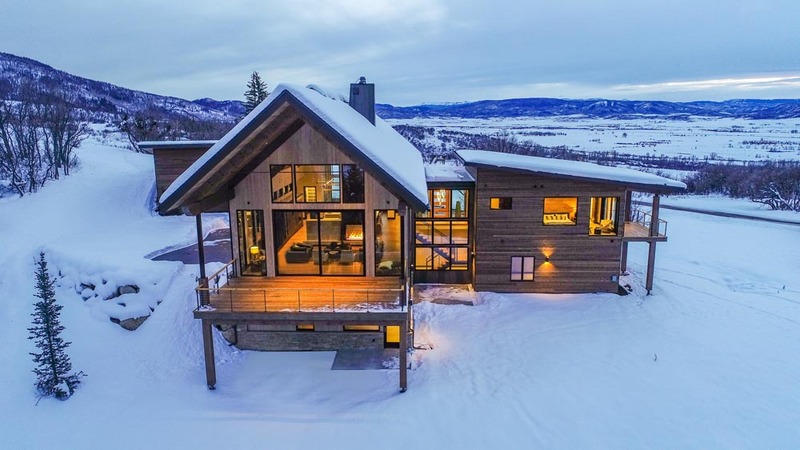 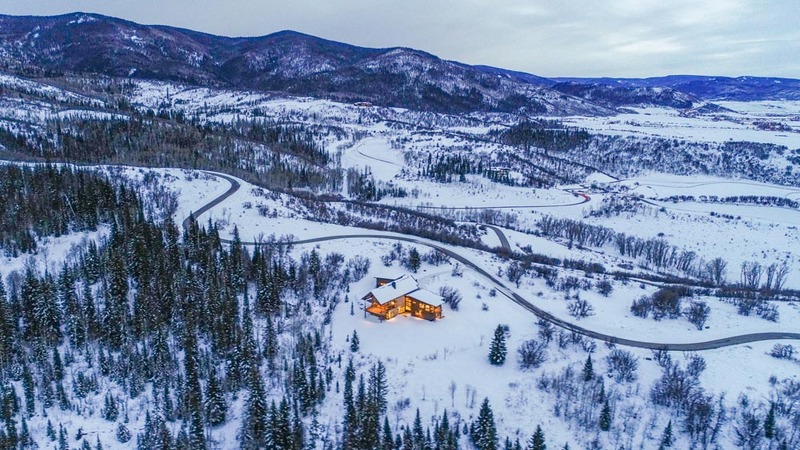 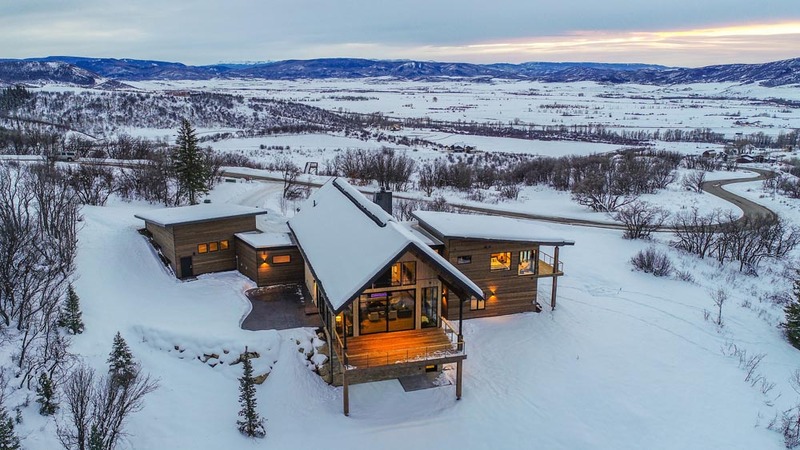 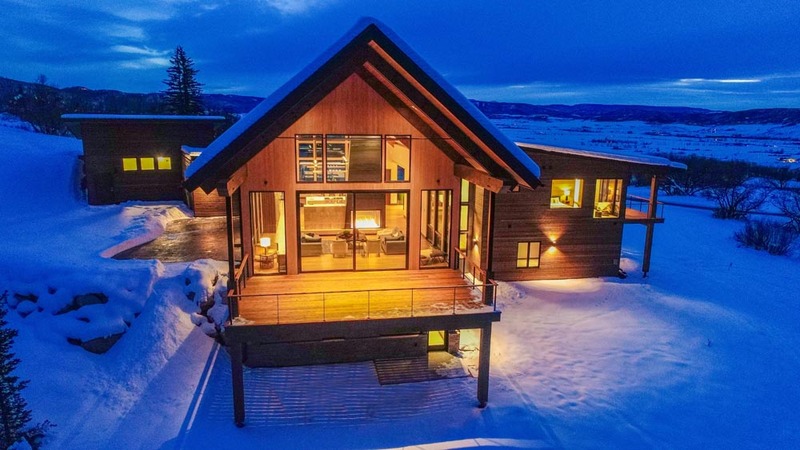 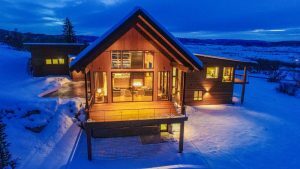 The Alpine Mountain Summit Club at One Steamboat Place, a ski-in, ski-out on-mountain amenity center, is also available to Alpine Mountain Ranch & Club owners.